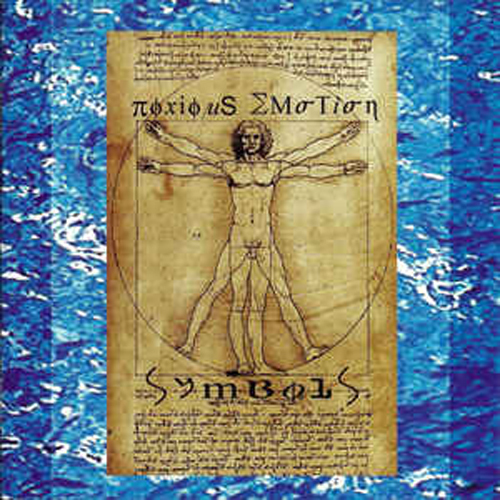 (ASDR Musicwerks) Seattle’s Noxious Emotion presents a great slice of darkwave with the full-length release “Symbols”. 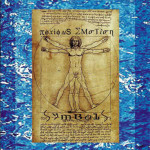 Combining hypnotic, strong vocals with a throbbing drum beat, “Symbols” packs a primal, pulsing sound with each track. The band is also very friendly, and their live show is definitely worth catching. Audience drum participation adds to the experience, and they give their all with each performance. A great investment to anyone who can appreciate finding the darker animalistic nature within themselves.